- Currency is NZD and any reference to time is NZ standard Time. 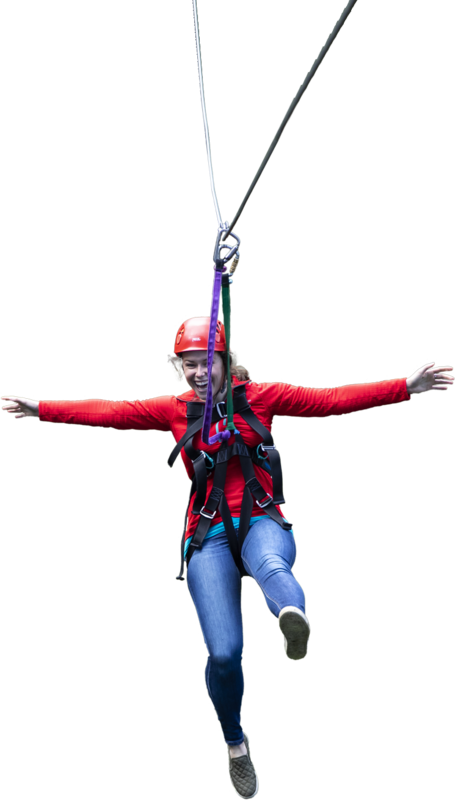 Ultimate Canopy Tour (3.5 hrs) 22 Apr 2019 8:30 AM Almost departure time! Please call us! Almost departure time! Please call us! Original Canopy Tour (3 hrs) 22 Apr 2019 8:45 AM Almost departure time! Please call us!